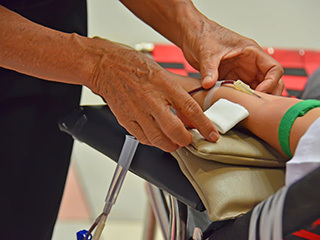 Cardiovascular diseases are the most prevalent diseases in our country. 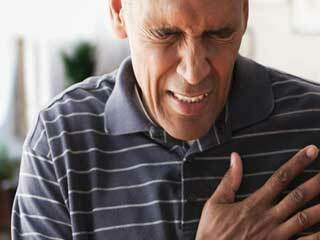 Obesity, old age and bad eating habits are not the only reasons that cause a heart attack. 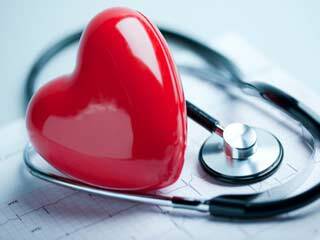 Several studies suggest that cardiovascular diseases are more often a result of your lifestyle than not. 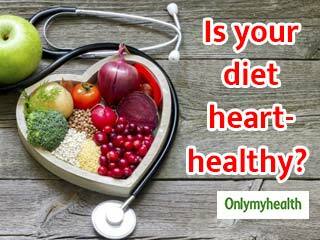 We often develop misconceptions about many things in our lives including the problem of heart diseases. One must nip all myths and misconceptions in the bud. 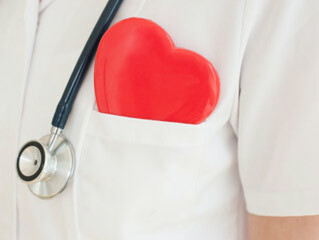 However, people continue to believe most of these misconceptions and suffer from sudden heart conditions. 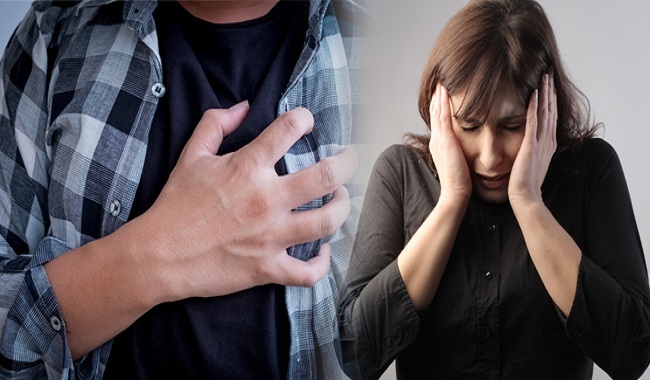 Only chest pains lead to a heart attack: Chest pains are a common indicator of a heart attack, but it does not necessarily mean that this is the only symptom of the disease. 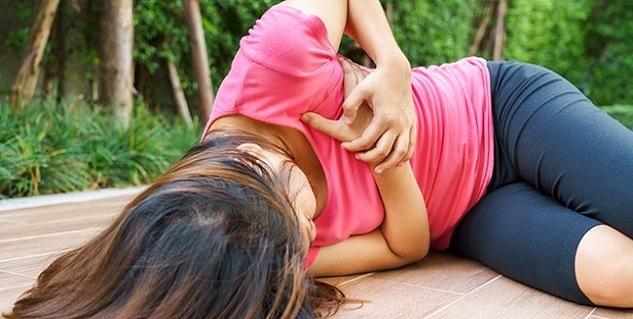 There can be some subtle symptoms as well of a heart attack like nausea, shortness of breath, lightheadedness, pain in one or both arms, neck, back or the jaw. Consult a doctor in case you experience any of these symptoms or if you feel uneasy. 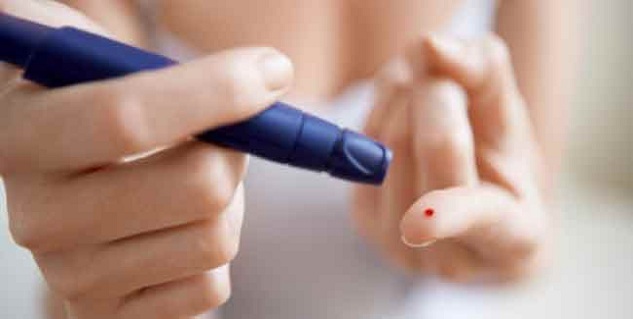 Diabetes won’t lead to a heart attack if you’re on medication: Keeping in check your blood sugar levels is important as normal blood sugar is important to avoid complications such as loss of vision, nerve damage, and chronic kidney diseases. 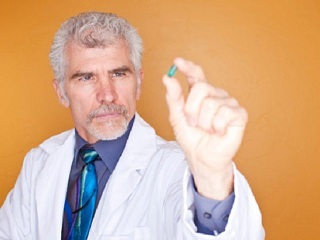 Diabetes medication helps lower blood sugar levels, but it does not decrease the risk of a heart disease. To avoid a stroke or a heart attack, you should keep your cholesterol level in check. Lose weight if you’re overweight or obese. If you’re a smoker, then stop smoking – use stop-smoking aids such as nicotine gums, nicotine patches, or medication prescribed by a doctor. 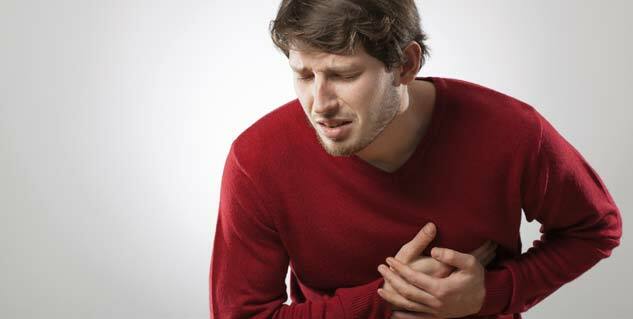 Men are at a higher risk of having heart diseases: Not necessarily. According to a study, the leading cause of mortality in both women and men over the age of 65 is a heart disease. Men are more likely to suffer from heart attacks at younger ages than a woman, but that does not mean that women are immune to a heart attack. Both the genders are susceptible to heart diseases such as coronary artery disease, heart failure, hypertension, and stroke. To avoid heartv conditions, you need to live an active and healthy lifestyle. To decrease the level of stress and chances of a cardiovascular disease, you need to indulge in a physical activity, especially if you sit for long hours. Avoid all fats to prevent heart diseases: Only saturated fat is bad for your health. Unsaturated fat in vegetable oils and other foods are beneficial. 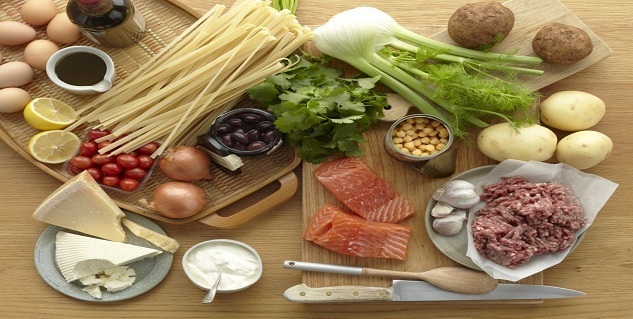 Eating omega-3 fatty acids found in fish (salmon) can help lower the risk of a heart disease. Include low-fat dairy products, fatty fishes, olive oil and nuts. Too young for a heart attack: The couch potato lifestyle has increased the risk of heart ailments these days. The artery walls become rigid with age and force the heart to pump harder. The accumulated plaque in the arteries starts clogging them and inviting fat into the artery walls, thus, increasing the risk of a heart attack and stroke. These are only some of the many misconceptions that people have about heart diseases. Misinformation can put your health at risk and you could become a victim of heart diseases. Know your facts so that you can be on the path of a healthy heart. 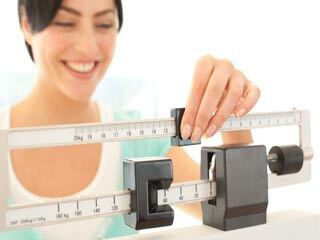 The Most Common Questions on Weight Loss. Answered.